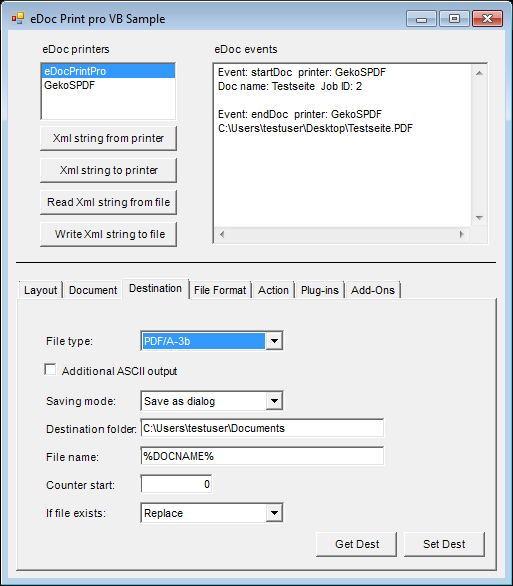 The eDocPrintPro API allows the integration of the printer driver in own applications, as well as the program-controlled setting and querying of all functions and parameters that can also be set via the user interface of the respective printer driver. 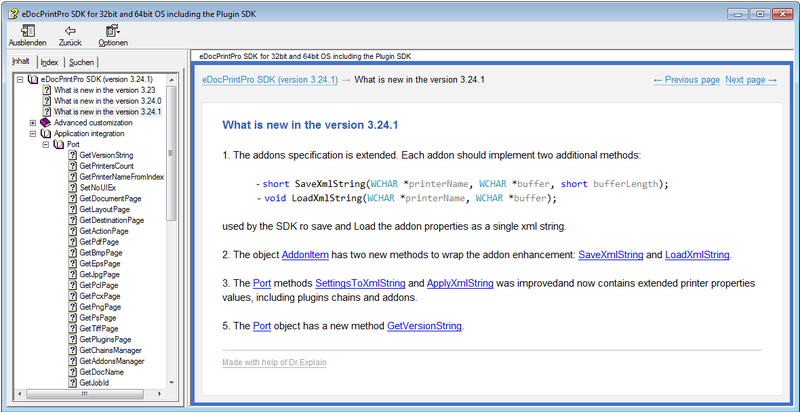 With the version 3.19.0 there also is a new SDK available now. 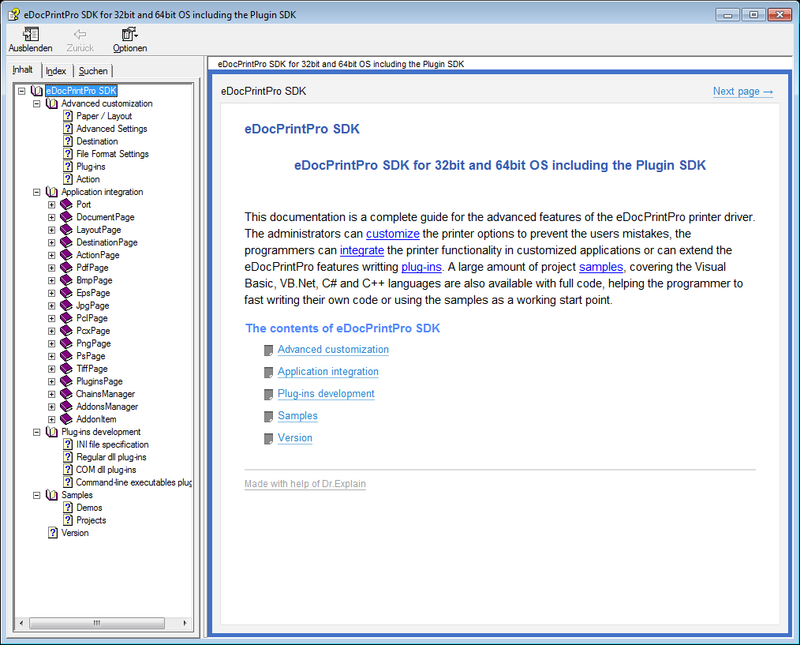 The PDF/A level 1 to level 3 functions can be used through the SDK now. 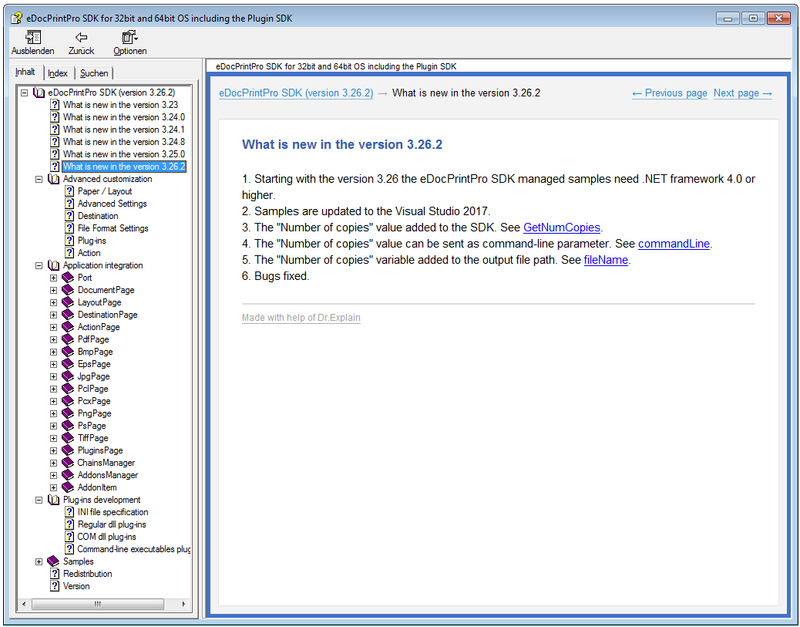 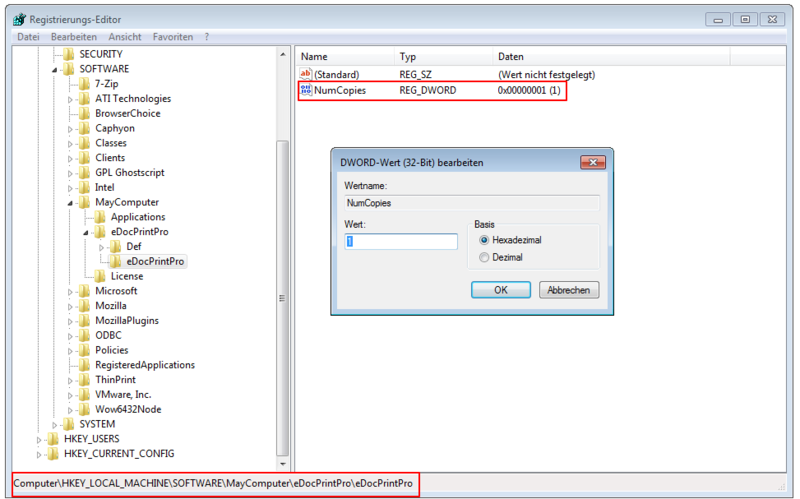 VBA support for MS-Office 32 and 64bit was added, VBA sample macros are available. 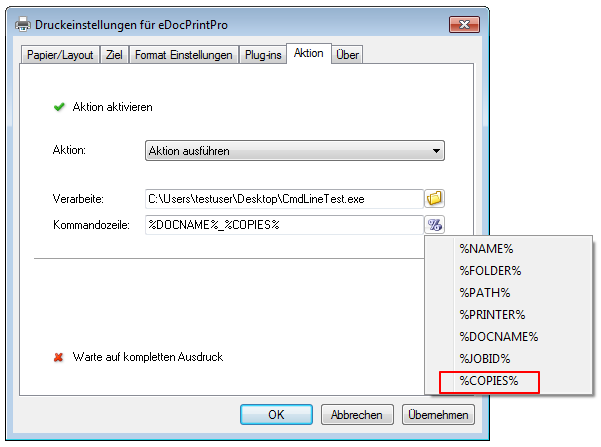 The, in the source code or as VS-projects, delivered applications got extended with the new functions. 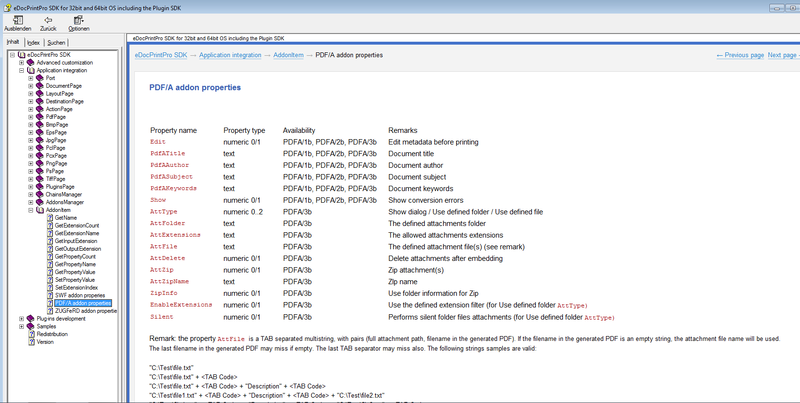 The CHM (Compiled HTML Help) documentation got updated and supplemented. 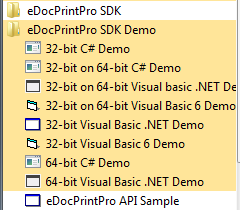 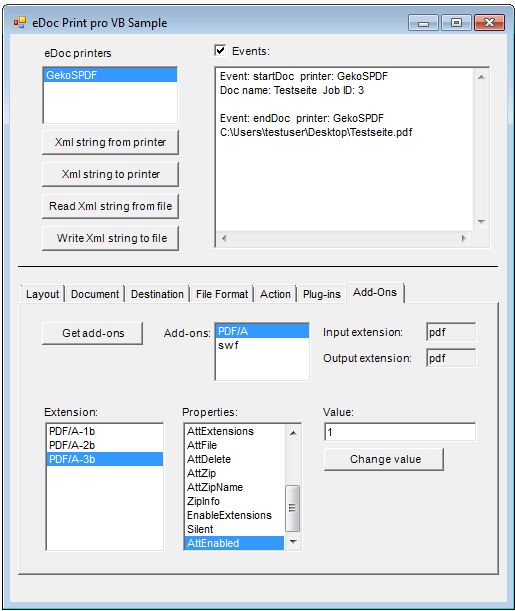 To use the functions of the SDK under the different operating systems and with varying printer versions there is a SDK demo. 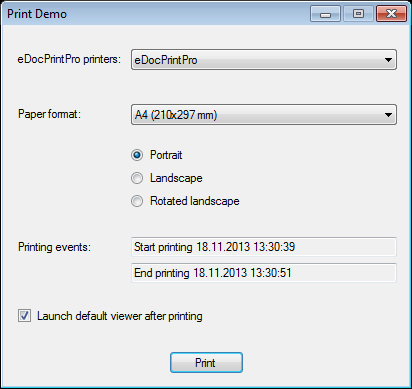 With it the printer settings can be read or set. 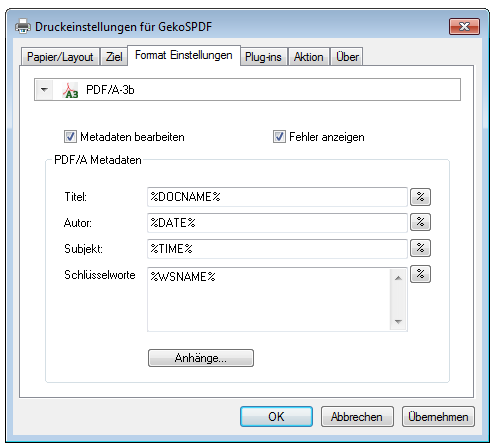 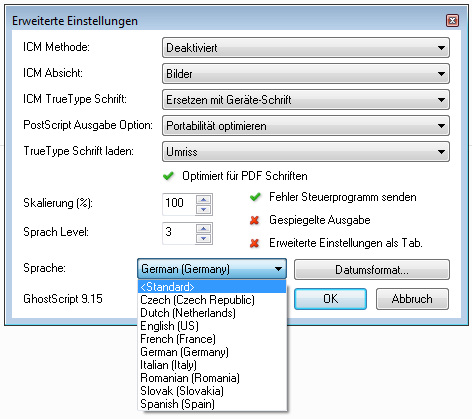 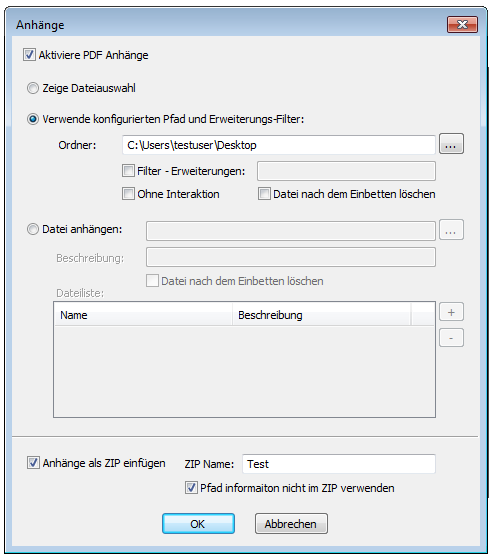 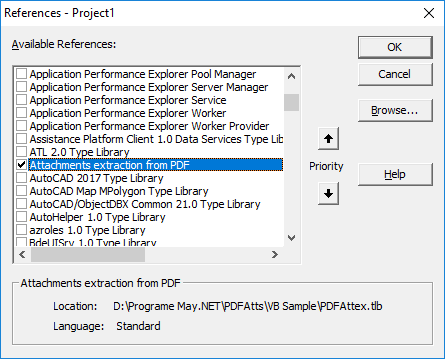 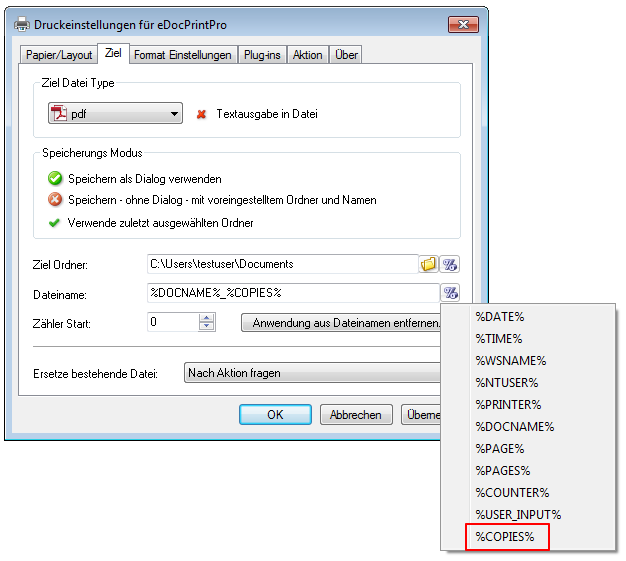 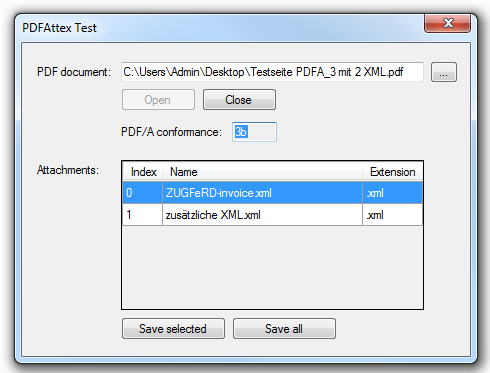 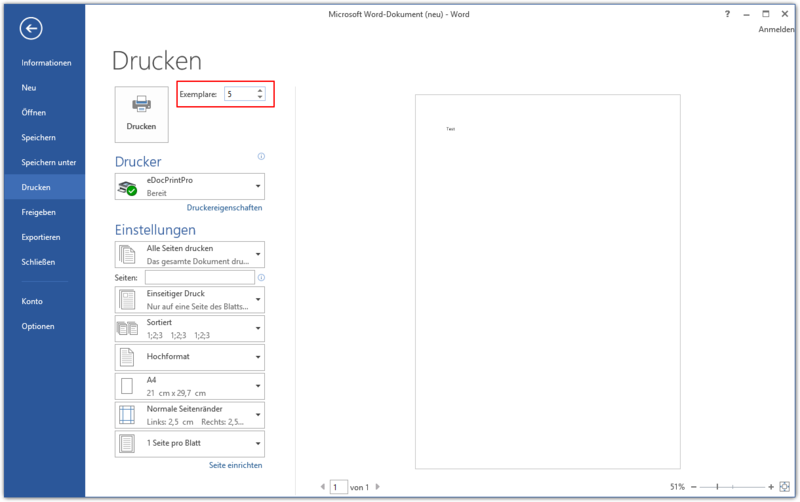 The events from the printer for start and end of the printing process = creation of the PDF file gets evaluated and shown on the user interface.